Straight off their upcoming album Forget & Remember, their brand new single ‘Baby Grow’ is an upbeat and bouncy indie rock anthem that provides a small taster of the band’s large sonic scope. A music video is set to drop soon. Delivered with a raw and untamed Mancunian attitude, the album Forget & Remember is a crazy cocktail of lad rock, hip hop, folk and electronica all recorded in guitarist James Fraser’s garage (later mixed at Noise Boy Studios). Rowetta of the legendary Happy Mondays appears on two of the record’s tracks. The group have an unusual origin story – frontman Liam was in the Amazon and a Shaman convinced him to sing for the first time initiating his aspirations as a vocalist and a songwriter. He met fellow member James at a Shamanic workshop the following year and from that point on they started making music together. On top of his work as a musician, Liam Browne has starred in a number of cult movies including acclaimed raunchy Brit flick brilliantlove. He is close to Stereophonics lead singer Kelly Jones after taking the lead role in his music videos for ‘Violins and Tambourines’ and ‘In the Moment’. new single ‘Sunlight’ release on QW-KEYMUSIC it’s set to show the world exactly how it sounds when pop, rap, reggae and EDM are drawn together, his star will continue to rise. 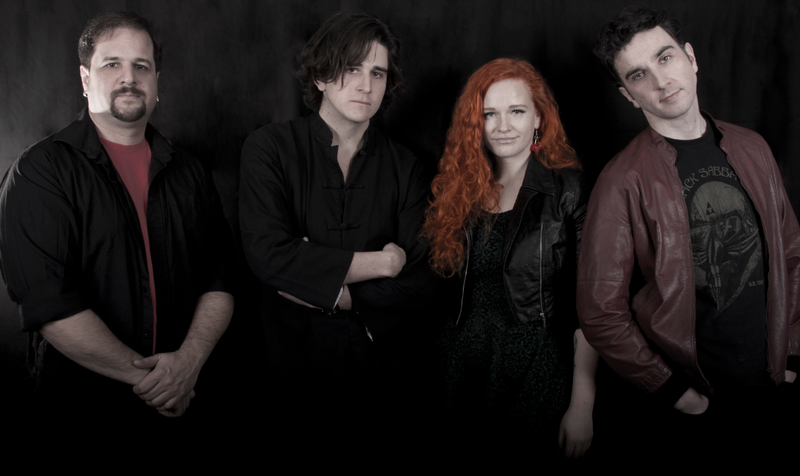 Cherry White with stylish single ‘Drifter’ and New EP following the week after! 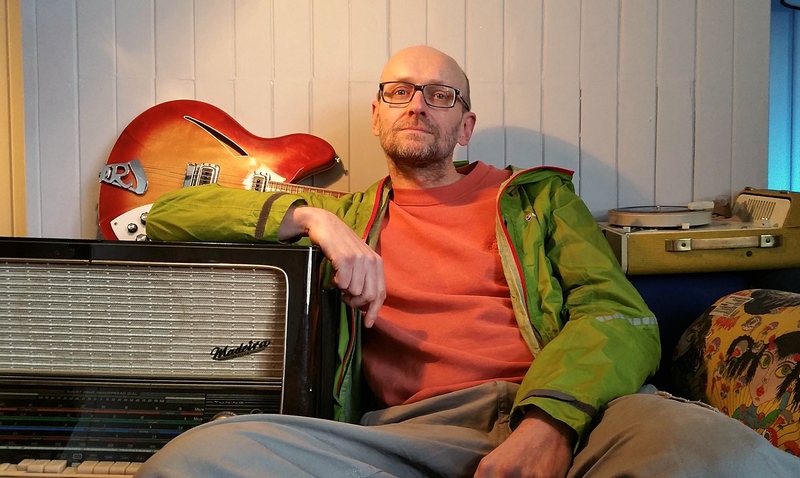 A welcome throwback to the golden ages of punk and rock, Crazy Fenton is the musical brainchild of songwriter Clive Aliker – a Norfolk based artist who is a big fan of making a good old fashioned ruckus. With influences from 60s garage rock and 70s punk all the way through to the modern day, Crazy Fenton is the work of a veteran musician who certainly knows how to rattle out a top tune. ‘Cool Ella’ is one hell of a way to come out fighting, and with the follow up album due a couple of weeks later on July 13th, you will be hearing a lot more of Crazy Fenton in 2015. The album, produced by British EDM trailblazer Alex Banks (EZ Rollers), is the kind of release which will have the music industry on high alert with its raw song writing and production values. 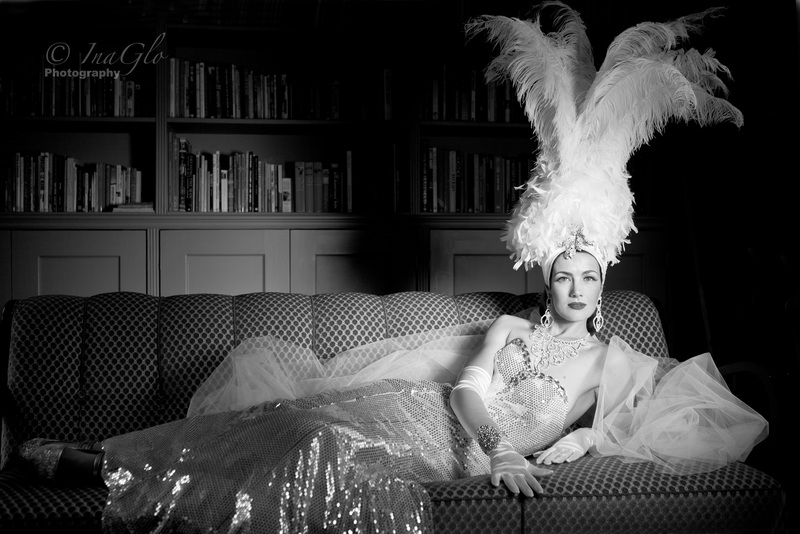 And in ‘Cool Ella’, Crazy Fenton has picked out one hell of an entrance. Diagnosed with learning difficulties at a relatively late stage in his schooling, BowLDN was initially told by his mainstream school that he wouldn’t pass his GCSE exams. Taking the decision to leave behind a school who had lost faith, he studied for his GCSEs at a YMCA training school, eventually passing each subject and specialising in music. Moving on to college, he once again found himself lost in the shuffle, and getting in with the wrong crowd. A scrape with the law left him sentenced to one year’s probation and 30 hours community service. Encouraged as part of his sentence to join a drama group called Bare Truths, BowLDN met a supportive group of people who allowed him to express himself creatively for perhaps the first time. Once his sentence was up, and he was no longer required to attend the group, he continued anyway – learning with each session and honing his creative outlet. This work has allowed him to express himself through his music, the result being the new track ‘Survivor’. It’s a fitting song for someone who has worked hard against the odds and come out with something to show for it. 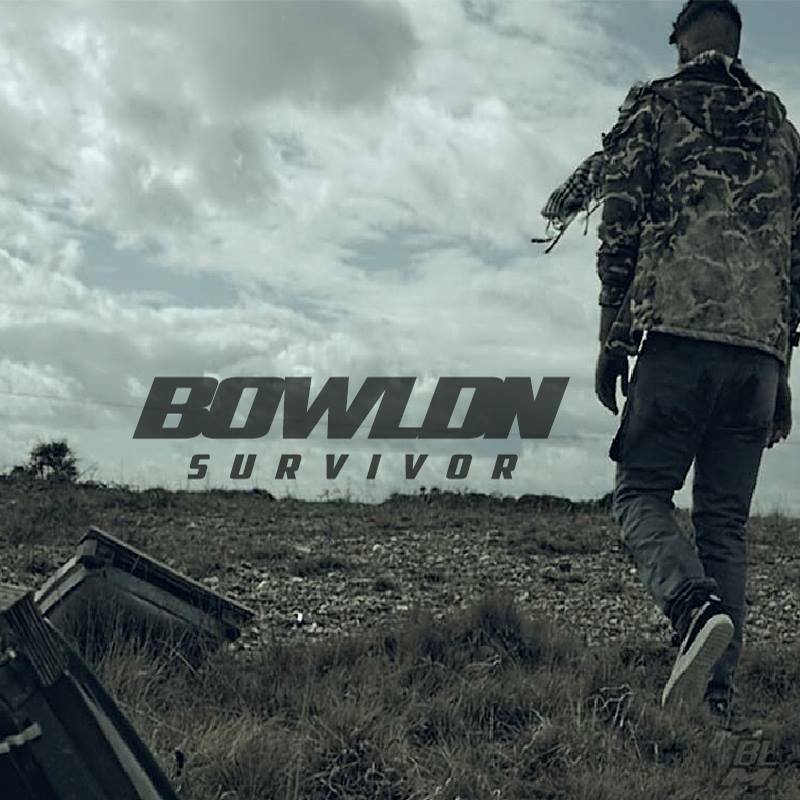 The latest example of his unusual sound is his track ‘Survivor’, a fittingly named single about overcoming adversity to make a better life for yourself – a subject with which BowLDN has a lot of experience. Forming in late 2014 the band have gone from strength to strength, gaining a large amount of coverage from multiple online blogs. 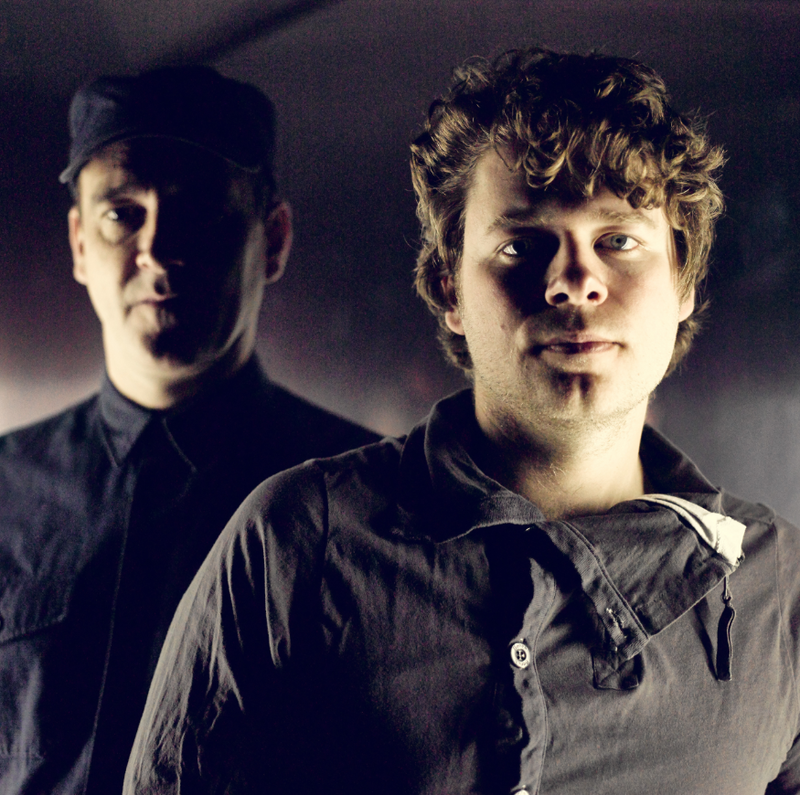 The singer and lead guitarist, James, has worked as a sub-editor for Mixmag and has been published in The Guardian, The Telegraph and The Independent.The band has also received support from BBC Radio 6 host Tom Robinson who has played them a few times on his radio show. The new album has been mixed by Al Riley, who has worked with a great many highly influential artists including Coldcut, Tricky, The Maccabees and U2.